Jamie Been has picked up in 2015-16 exactly where he left off last season. The big, strong, super-skilled leader of the Dallas Stars has quickly assumed the top of the table in the NHL points race, a place he is all too familiar with after capturing the Art Ross Trophy in 2014-15. Since he plys his trade in Dallas, he has flown somewhat under the radar with fans in regard to his overall star status. This is quickly changing, though. 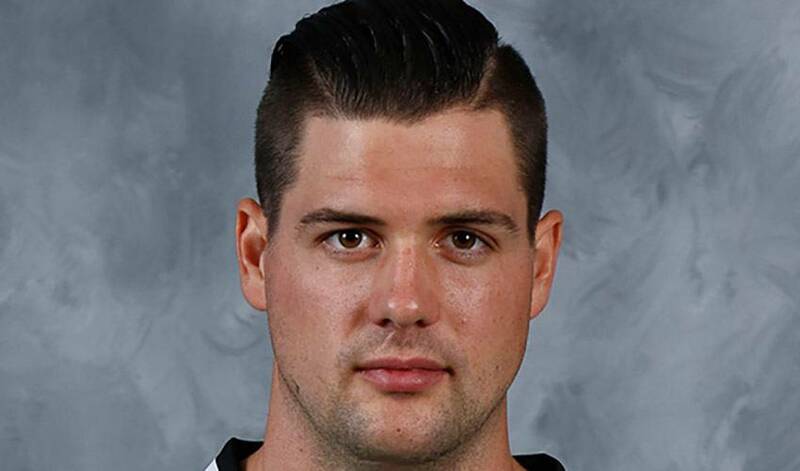 Ask any player in the league about Jamie Benn and they will tell you he is immensely talented and extremely hard to play against. Over the past couple of seasons, the Victoria, B.C. native has made his presence known on a large scale. His career has rocketed upwards since the end of the lockout-shortened season of 2012-13. Named as the Stars’ sixth captain in franchise history prior to the start of the 2013-14 season, Benn quickly put his stamp on the team, infusing a modern and youthful leadership to the Stars room. His play earned him a place on Team Canada for the 2014 Sochi Olympic Games, after not even being invited to the summer evaluation camp. His play was crucial in helping the team to a gold medal, and he has since continued his elevation to the top-tier of NHL talent. There is no doubt that Jamie Benn is a star in today’s game and, with him as their leader, the future is looking solid in Dallas. Leading the league in goals through the early part of the season with nine. To start this week, Jamie is one point ahead of his teammate and good friend Tyler Seguin for the overall points lead in the NHL with 17.